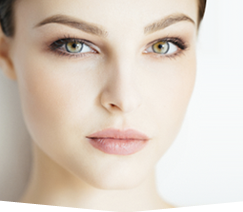 Our plastic surgeon provides various cosmetic surgery and plastic surgery procedures for women and men in Virginia Beach, Chesapeake, Norfolk, Suffolk, Portsmouth, Newport News, Williamsburg, Hampton, Hampton Roads, and Northeastern NC. They say pictures can say a thousand words but the first one that came to mind after looking at these before & after’s is Wow! Your cosmetic surgery skills have made such a difference in how I look and feel about myself. I look forward to a continued relationship with you and your staff at the Chesapeake Center for Cosmetic and Plastic Surgery. Many thanks! If you are considering cosmetic surgery or plastic surgery, we encourage you to contact Dr. Tad Grenga at (757) 673-5900 or by clicking here. 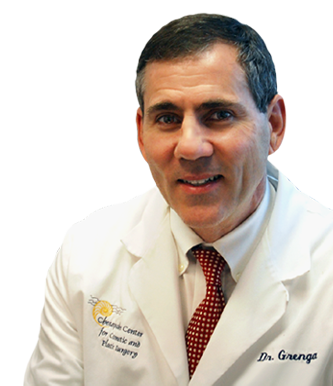 As one of the most experienced cosmetic surgeons in Virginia Beach, Chesapeake, Norfolk, Suffolk, Portsmouth, Newport News, Williamsburg, Hampton, Hampton Roads, and Northeastern NC, Dr. Grenga offers his patients a diverse selection of plastic surgery options for enhancing your figure and rejuvenating your appearance.